YGDP Tool allows you to flash the .CPB Stock Firmware on your Mobile Device. We recommend you to use the latest version of the YGDP Tool for more stability. [*] How to use YGDP Flash Tool: If you want to learn how to use YGDP Flash Tool then head over to How to use YGDP Flash Tool Page. 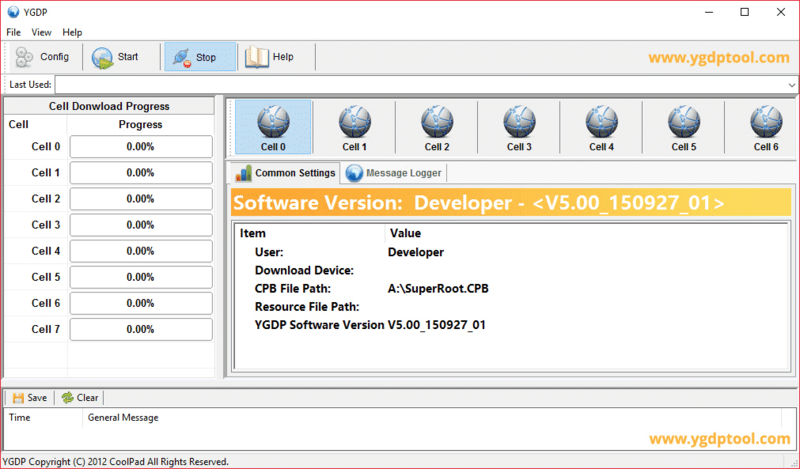 [*] Download Latest version of YGDP Flash Tool: If you are looking for the latest version of YGDP Flash Tool then head over to our Download Section. [*] Download YGDP Compatible Firmware: There are various good websites out there from which you can download the YGDP Compatible stock firmware for free including FirmwareFile. [*] Download YGDP USB Driver: If you are looking for YGDP USB Driver then head over to Download YGDP USB Driver Page. [*] Always Scan First: We have officially scanned the YGDP_Tool_V5.00.zip File before sharing it here. You can see the Scan Data of YGDP_Tool_V5.00.zip on VirusTotal. Copyright © 2016-2019 YGDP Tool. All Rights Reserved.